Several years ago, population health expert David B. Nash, MD, said, “The most important five-digit number I need to predict your health status and well-being is your ZIP code, bar none.” Is it hyperbole to suggest that where a healthcare consumer lives is a determining factor in health outcomes? Not according to the expert panelists this year’s South by Southwest (SXSW) conference in Austin. During the hour-long session, “Your Zip Code: The Key to Health,” Jay Bhatt of the American Hospital Association, Eric Gertler of US News & World Report, Garth Graham of the Aetna Foundation and Kavita Patel of the Brookings Institution & Johns Hopkins Medicine Sibley Primary Care confirmed that a person’s zip code can be just as predictive of health as genetics. The increasingly digital world allows for increasingly personalized tactics for engaging consumers—whether they are potential retail customers or healthcare patients. The mountains of data available offer transformative potential when organizations unearth meaningful insights into individual customers’ needs and expectations. 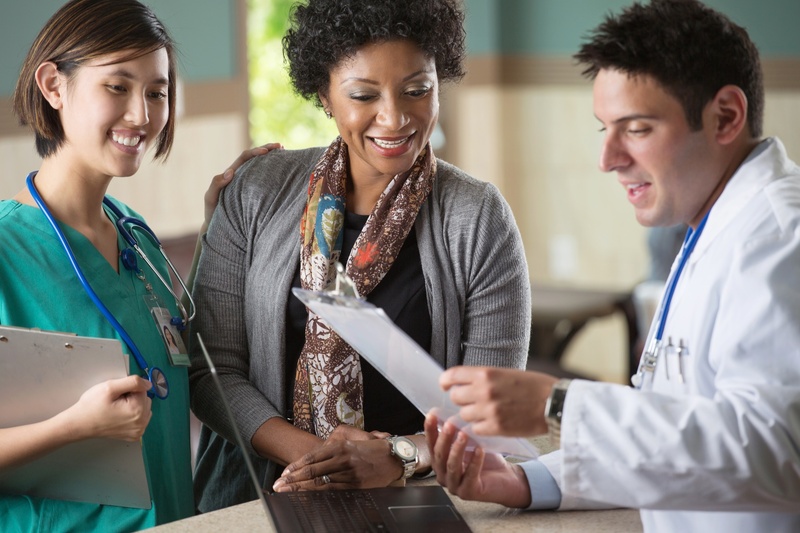 As your hospital or healthcare organization works to connect with modern healthcare consumers to drive better health outcomes, you can learn from leading customer-centric organizations—regardless of the industry and consumers that they serve—to pinpoint the types of health data insights you should be collecting about your patients. Have you noticed the latest Snickers advertising campaign? The brand is introducing new flavors aligned with personality traits. Indecisive? Choose Snickers Salty & Sweet. Irritable? Try Snickers Espresso for a quick boost. Wimpy? Spice up your attitude with a Snickers Fiery. The campaign just started in June, so its effectiveness remains to be seen, but the behavioral science behind the marketing is sound. And for hospitals, specialist clinics, medical practices, and other healthcare-related organizations, the use of psychographic segmentation—classifying consumers based on how they think, feel, and act—can help strengthen patient loyalty in healthcare. Is your patient acquisition program falling short? If you’re struggling to grow your medical practice, you’re not alone. According to data cited in a recent New York Times article, office visits to primary care doctors declined 18 percent from 2012 to 2016. In addition, partnerships like the proposed merger between CVS Health, which operates more than 1,000 MinuteClinics, and insurance-giant Aetna puts added pressure on traditional medical practices. Is Healthcare Consumerism a Solution for Lack of Patient Engagement? Next month, many in the healthcare industry will converge on Las Vegas to attend HIMSS 2018. What will be the hot topics? While much of the focus will be on trends in healthcare information and technology, healthcare consumerism is also on the agenda. Several years ago, we noted that patient activation was popping up in many conversations among hospital and health insurance executives. The push toward value-based care combined with the pressure to reduce preventable hospital readmissions has kept patient activation—and its cohort, patient engagement—in the conversation spotlight. And why not? 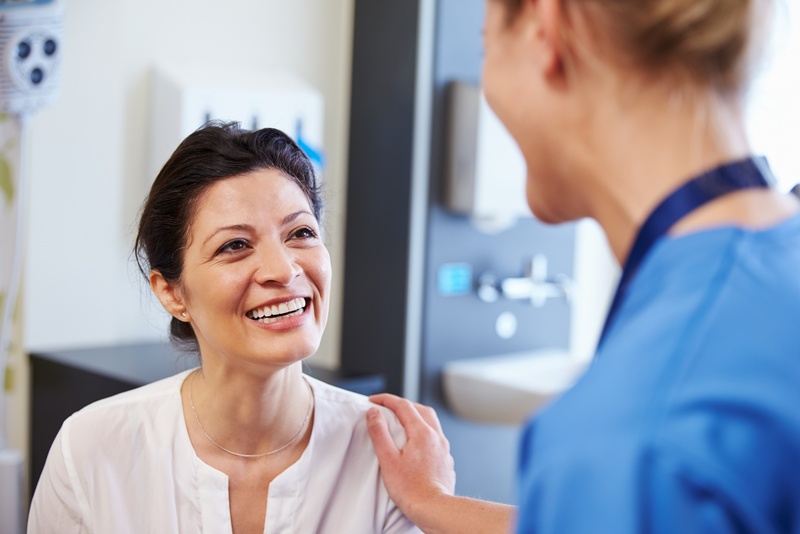 Aside from the obvious, personal health benefits of being an activated patient, patient activation benefits the broader health care system by driving down costs. A study involving 33,000 patients, published in the journal Health Affairs, found that the least activated patients had costs up to 21 percent higher than patients with the highest activation. ELMHURST, Illinois and CINCINNATI, Ohio – 1/24/18 – PatientBond, LLC, an innovative provider of healthcare consumer digital engagement services, has acquired c2b solutions, LLC, the leader in healthcare psychographic segmentation and consumer insights to enhance healthcare organization strategies and patient behavior change efforts.